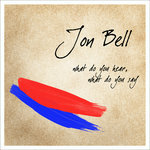 24 year-old Jon Bell is a composer/song-writer from Arlington, VA, currently based in Brooklyn, NY. 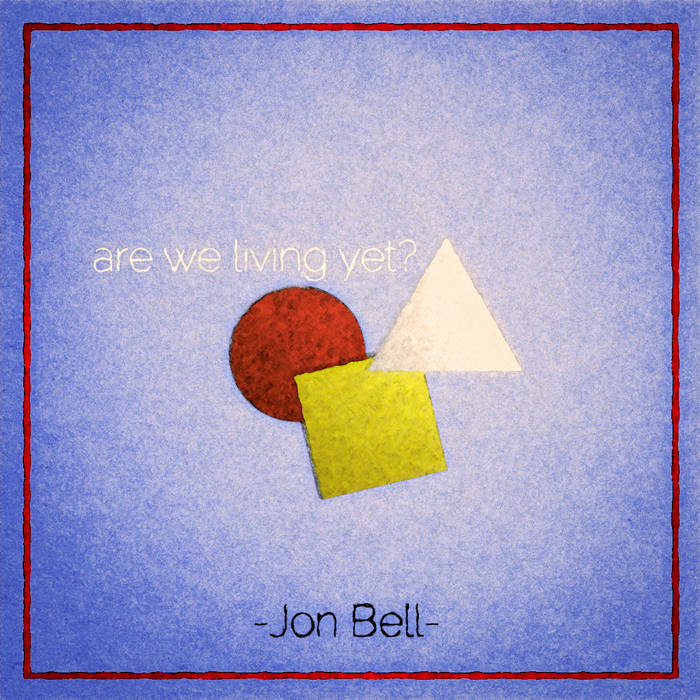 In addition to his self released music here, Jon composes for film, dance, chamber groups and orchestras in New York City. When was it that I found? But mother can I say? Why is it that a memory only exists in the mind? 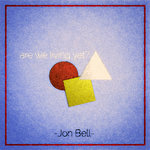 Will I loose my life trying to make it right? You give her your love just to give her away. With a ring he said, “This is life till death. And all this time with you as mine, is something coalescent, something divine. And when we’re gone we will live on through all our love"
After four decades is love still the same? to those of us it has not found? What happened to our love? Did we want it too much? Is this right? Or is it just safe? Is it not enough that I love you and you love me? Why? Is it not that nice otherwise? Love, is it something you make or something you’re made of? We could lie out on the beach, or in-between your knees, but how far can this go? are your eyes opened wide? Are you not fast asleep? Scared of what you’ll dream? are you holding on to? Is he something you lost? Made room for in your heart? No on takes this away from me. all I see, Colors and Shapes.